If your door is damaged and need Door Repair in NYC. Safehouse Locksmith provides 24 Hour Door Repair in NYC with a fast, prompt and professional service. Having your home door or office door broken can be an uncomfortable situation and Safehouse Locksmith will repair your door, professionally and quickly, so you can have your peace of mind back. 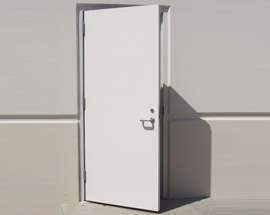 When we provide Door Repair in NYC we will offer to install high quality locks as well as cost effective locks so we can work out a budget that will suit your needs. 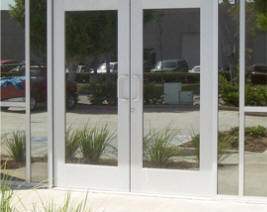 Repairing your door with us will keep you safe and happy knowing that your security will not be compromised. Safehouse Locksmith provides Emergency 24 7 Door Repair in NYC. No matter what time of day, we will be here for you. Here at Safehouse Locksmith our NYC door repair experts will repair your door professionally, quickly and safely. Safehouse Locksmith specializes in all sorts of Door Repair in NYC. We offer security hardware to add to your door. 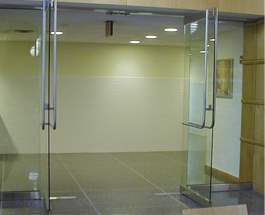 Our door repair experts know most type of door used in NYC and have the experience needed in order to fix them. When it comes to Door Repair in NYC trust Safehouse Locksmith - a Door Repair in NYC for you.